Cartier. Cartier Polo Cup. 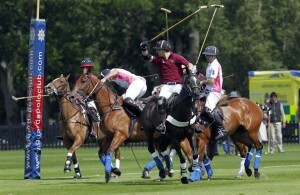 Guards Polo Club Windsor Great Park. 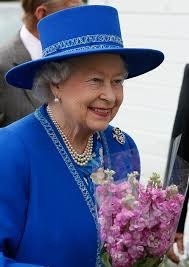 Sporting day out for Her Majesty the Queen. Cartier Polo Cup. Guards Polo Club. Windsor Great Park. A sporting event attended by Her Majesty the Queen & His Royal Highness Prince Philip.